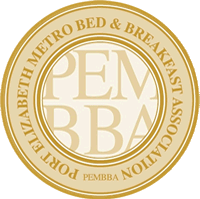 Your hosts Fraser and Madeleine will ensure you have a comfortable and enjoyable stay. 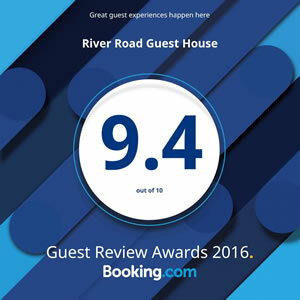 River Road Guest House has won the Lilizela Award in the Eastern Cape in 2013, 2015 and 2016 for the best 3 star B&B. 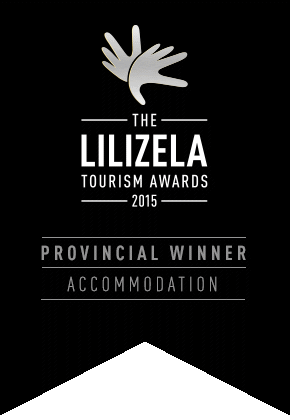 The Lilizela Tourism Awards represent and reward the highest levels of service excellence in tourism. 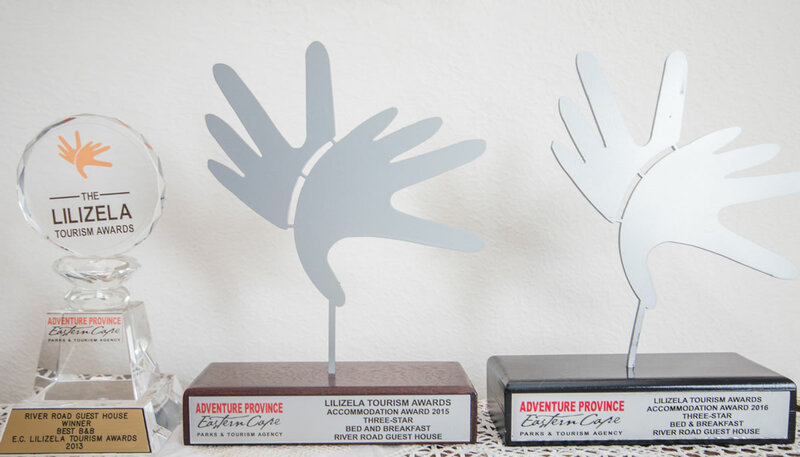 The Lilizela Awards are an initiative of the National Department of Tourism (NDT); spearheaded by South African Tourism and delivered by the Tourism Grading Council of South Africa. 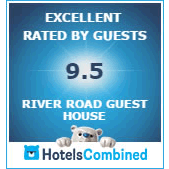 River Road Guest House Located at: 44 River Road, Walmer, Port Elizabeth, Eastern Cape.Phone: 041 581 5995. http://www.riverroad.co.za.